If you follow Vicky Kaushal closely on Instagram, you know the actor spends a good part of his day listening to trippy Punjabi music in his car, often singing along like a fanboy. This came in good use while playing DJ Vicky Sandhu in Manmarziyaan earlier this year. While promoting the film, Vicky said, “Anurag (Kashyap) knew that naughtiness is hidden inside me. He only wanted me to explore that. 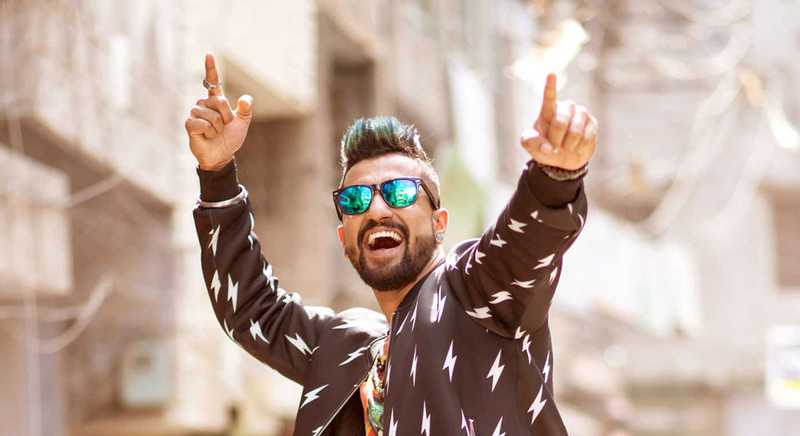 He knew I’m totally into Punjabi music, that I do a little bit of beat-boxing and all.” We asked the actor to give us the top 5 Punjabi songs he’s been listening to on a loop.